Maldivian scored in 2007 but more was to come later on. The 2019 Easter Cup (2000m) at Caulfield on Saturday shapes up well. The Easter Cup is Group 3 race for middle distance horses conducted by the Melbourne Racing Club at Caulfield. The Easter Cup was first run in 1909 and was won by Otira. The Easter Cup has been run over 2600m on multiple occasions including a 40 year stretch but has been 2000m since the mid 50s. The Easter Cup was a Principal race to 1979. It became a Group 3 after that. Maldivian is the most noteworthy winner in recent times. 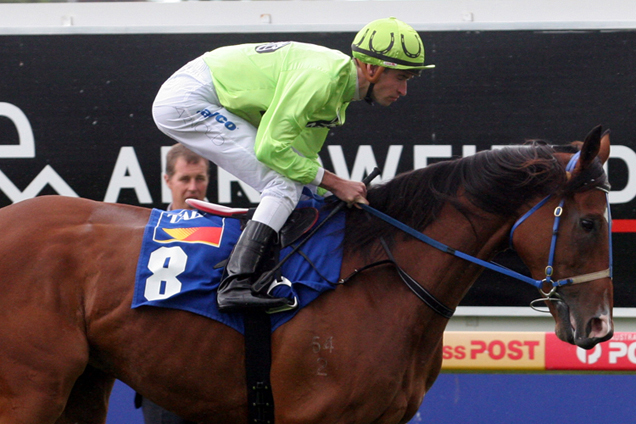 He won it in 2007 then got to be favourite in the Caulfield Cup before disaster struck in the gates. He did win a Cox Plate though the following year. 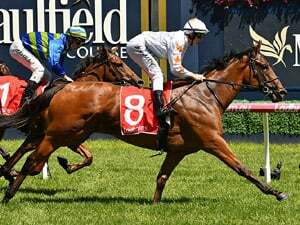 The 2019 Easter Cup will be run over 2000m at Caulfield and for $160,000. 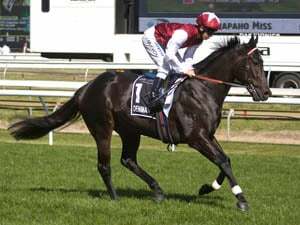 Notable winners include Sertorius (2015), Maldivian (2007), Casual Pass (2006), Tall Timbers (2004), Bush Padre (2003), Sober Suit (1996), Ideal Centreman (1991), Dandy Andy (1987), Triumphal March (1983), Future (1969), Mac Rob (1940), Flail (1933/1934) and Riffian (1911/1913). 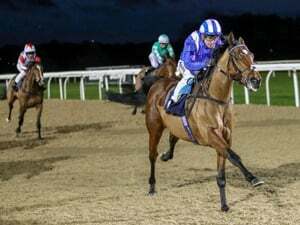 The 2018 Easter Cup was won by Shoreham from Odeon and Life Less Ordinary.